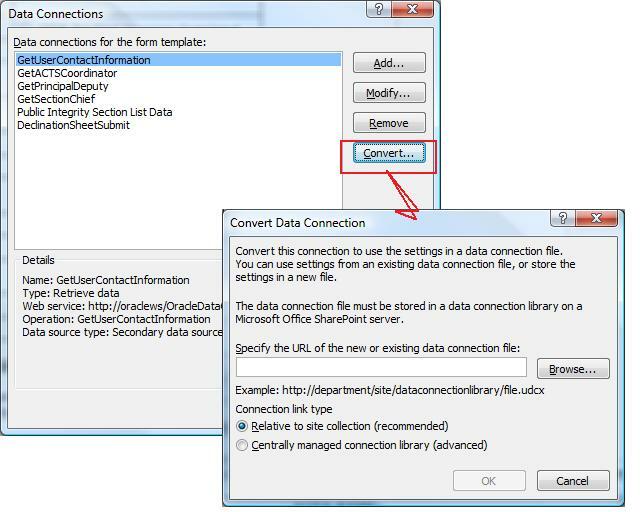 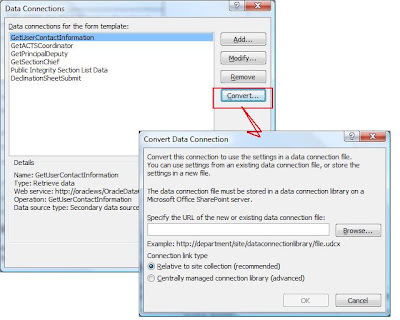 It is common for InfoPath Form to utilize web services as secondary data sources. 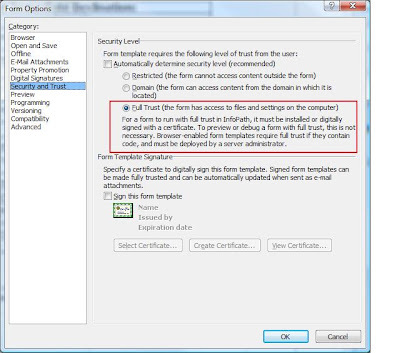 Normally there is no problem if InfoPath forms are opened in a InfoPath Client application, but problems occur when InfoPath forms are opened in browser, i,e, using InfoPath Form Service. 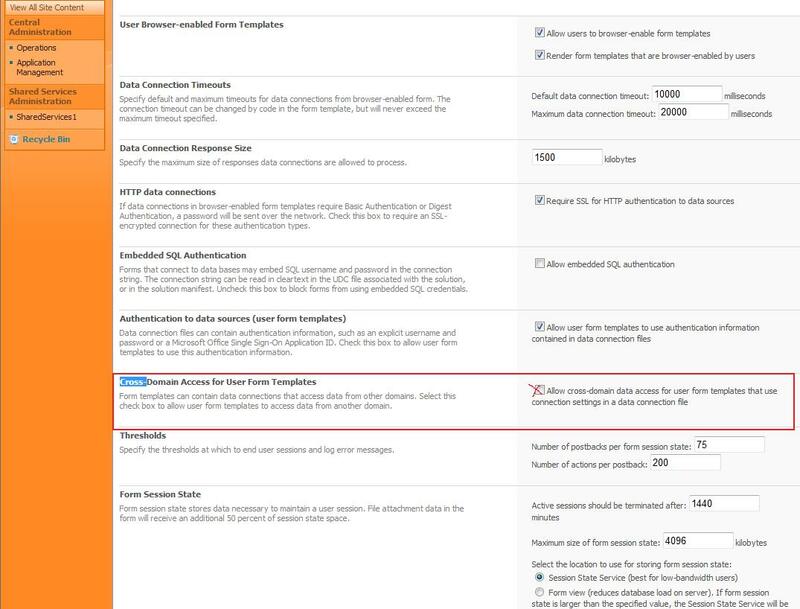 This option will require Administrator-approved publishing option. 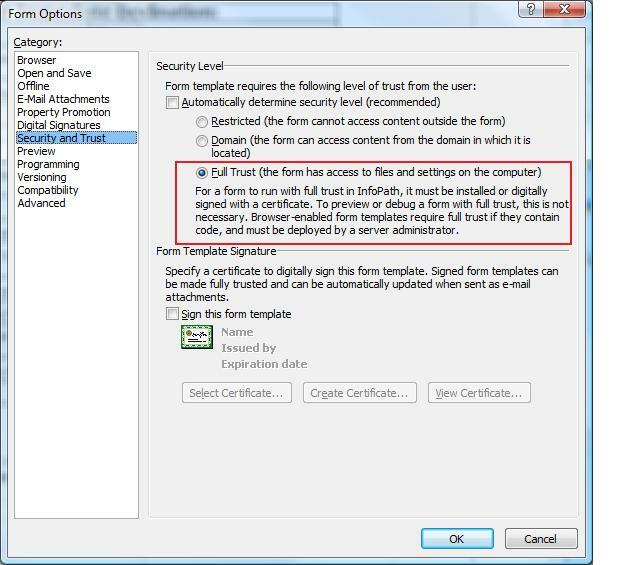 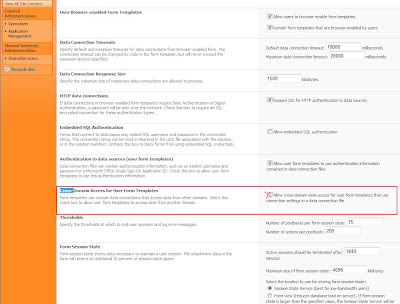 For browser-enabled Infopath form, web services are called from sharepoint server, sometimes the network communication problem between sharepoint server and web service server can block services for browser-enabled forms, but could have no impact when InfoPath Client applications open the same form, or have no impact on web service configuration at design time.